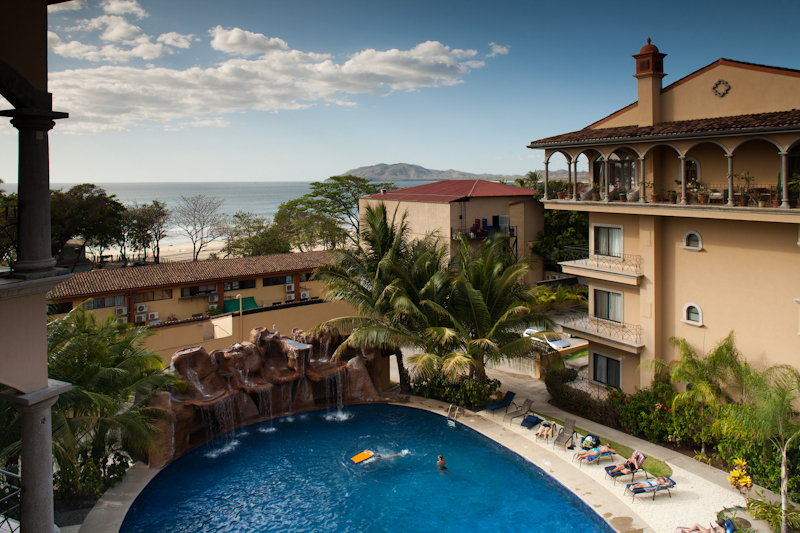 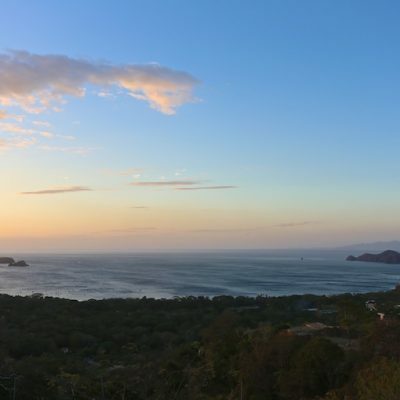 With tropical beaches and temperatures that stay comfortable year-round, Costa Rica calls to visitors from all over the world who are seeking a place to play, to live and to appreciate life. 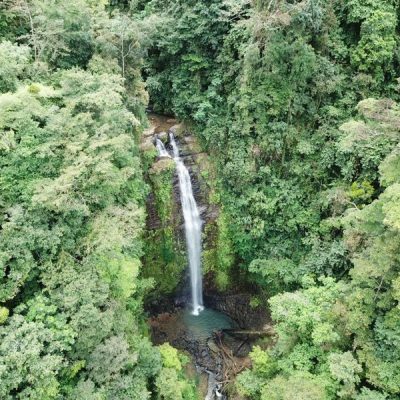 There are a variety of national parks, spectacular volcanoes, and even deep jungles that make Costa Rica a unique habitat for both people and a diverse selection of flora and fauna. 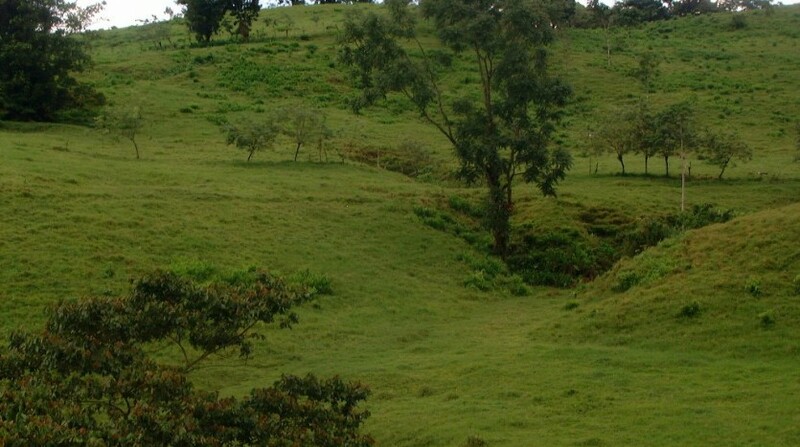 Celebrating the beauty of the country is simple, but choosing a place to settle down gets a little more complicated. 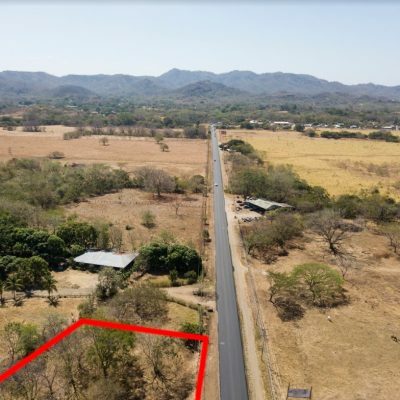 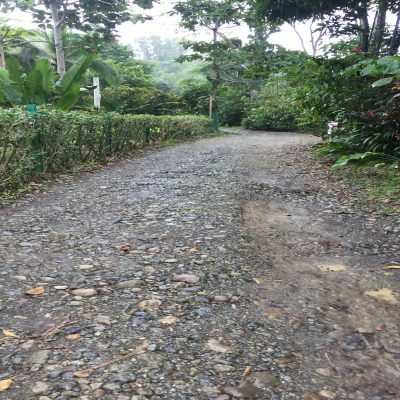 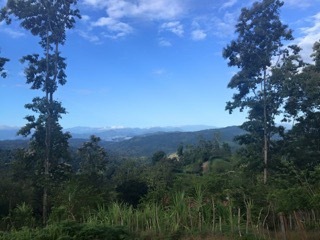 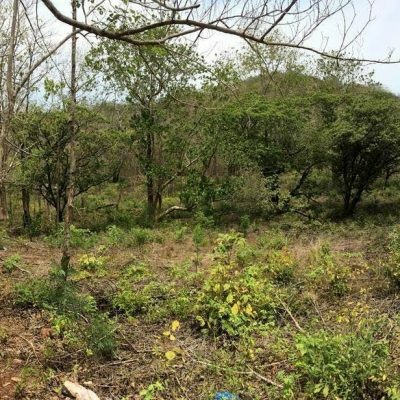 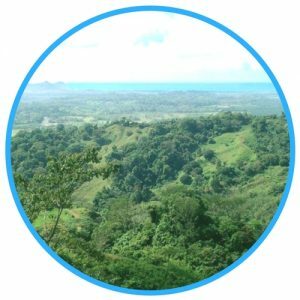 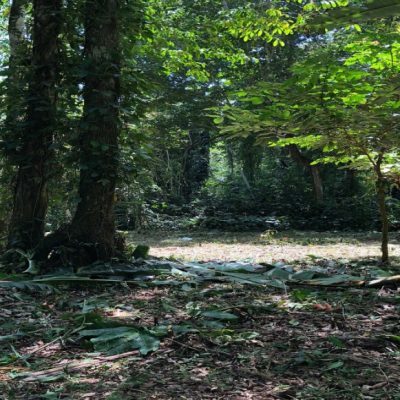 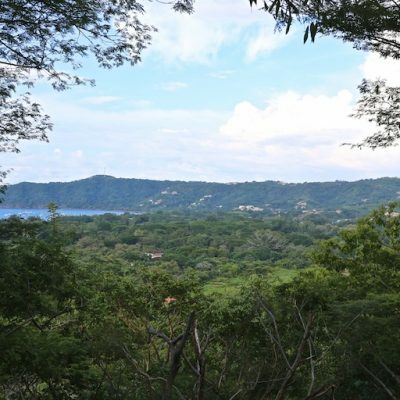 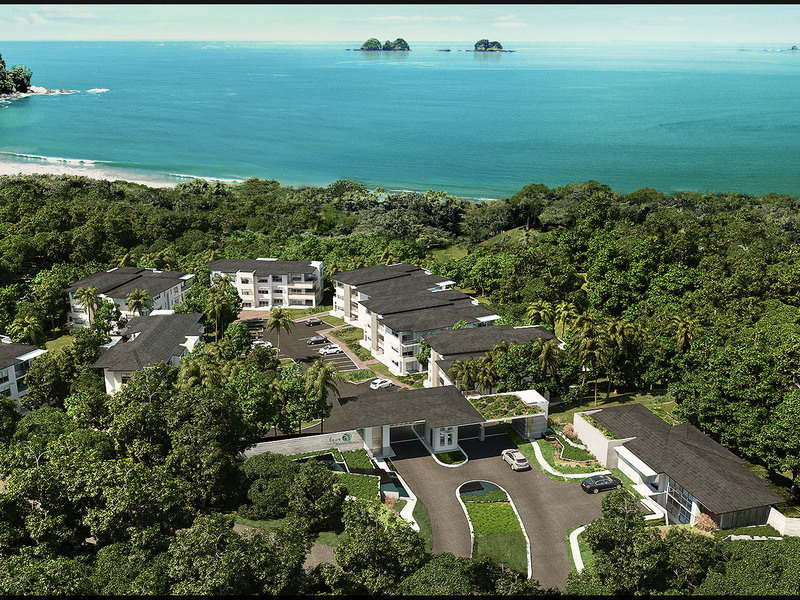 When you begin your search for the perfect homestead, you will need to choose from the large selection of land for sale in Costa Rica. 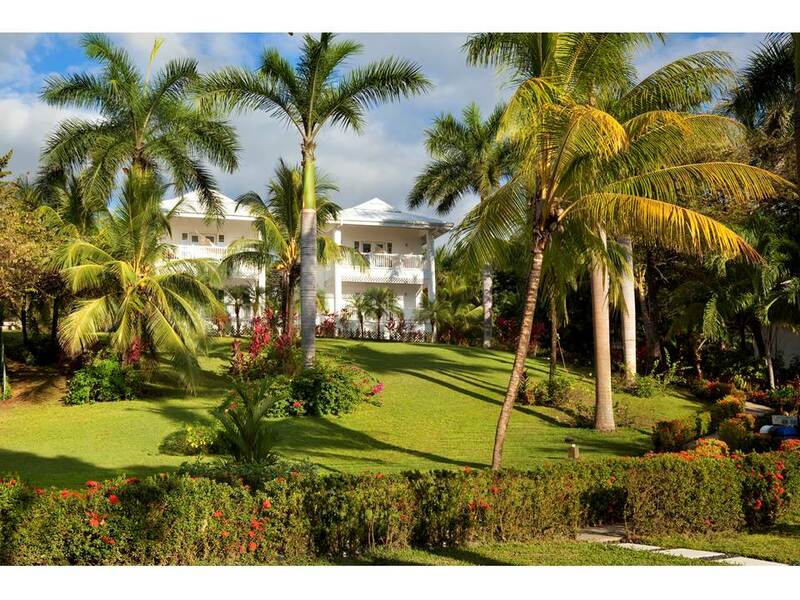 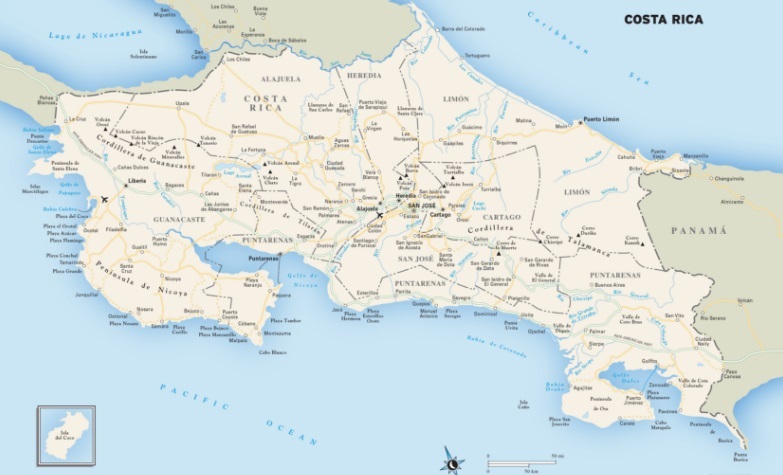 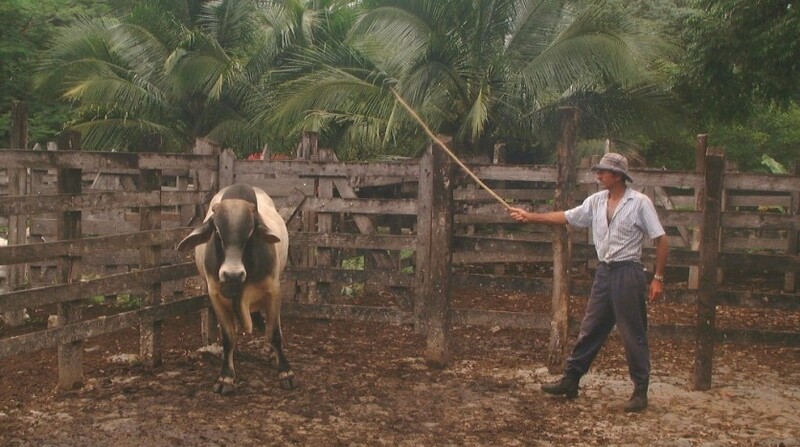 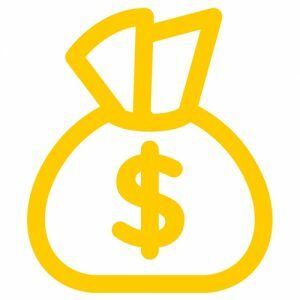 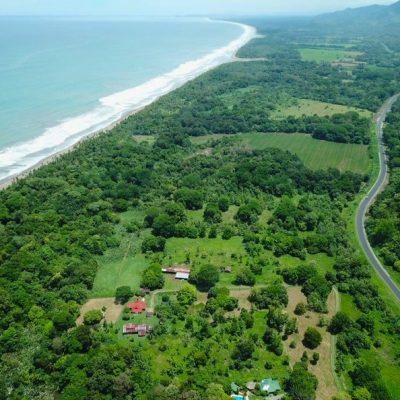 This includes housing lots, coffee and pineapple farms, cattle or horse ranches, and beachfront property that is among the most beautiful in the world. 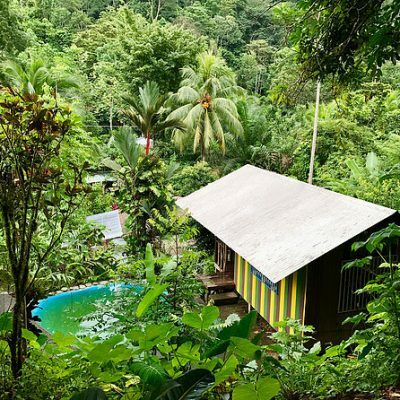 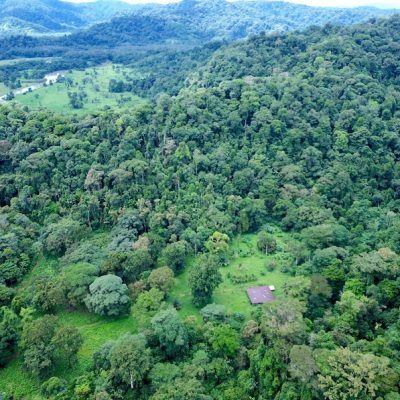 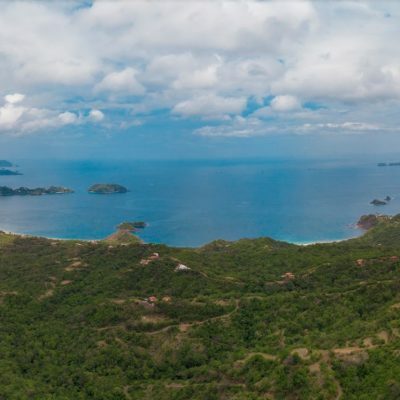 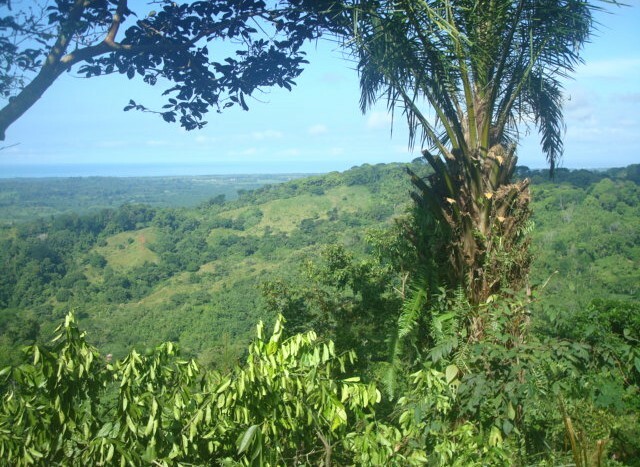 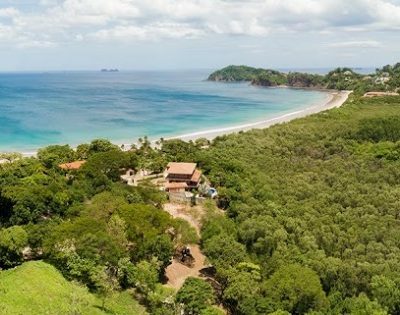 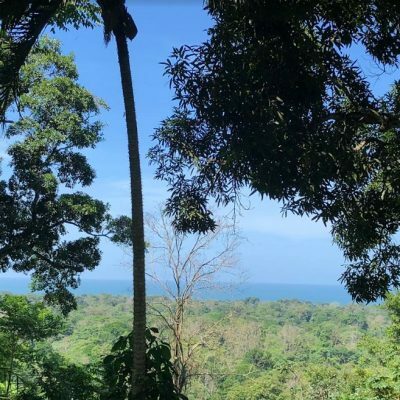 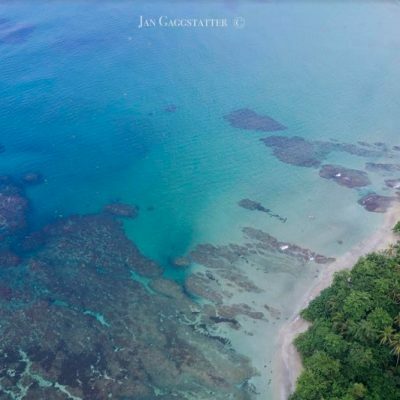 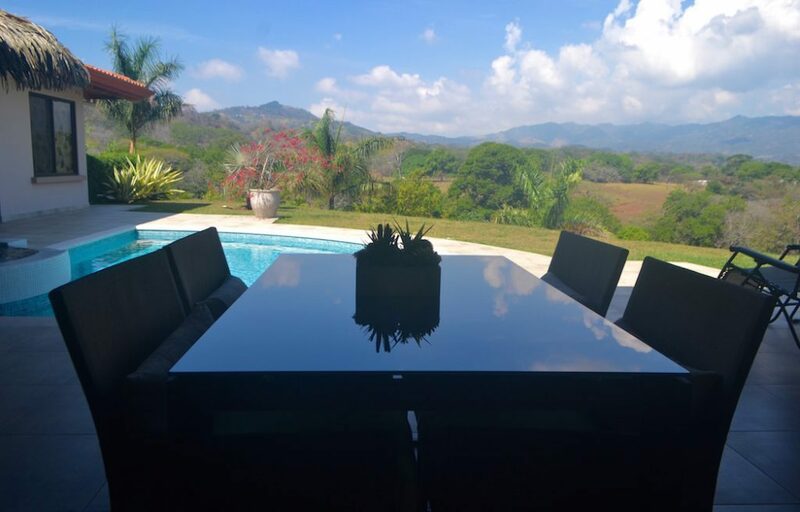 From commercial locations to create a bed and breakfast to eco-friendly lodges bordering the jungle, land for sale in Costa Rica comes in many varieties.